He could hardly be described as Nelson Mandela’s spitting image, but when the British actor Idris Elba arrived at the South African premiere of Mandela: Long Walk To Freedom on Sunday, there was some of the awe and adulation usually reserved for the great statesman himself. Playing Mandela is an acting Everest that stars including Morgan Freeman, Danny Glover, David Harewood, Terrence Howard, Clarke Peters and Sidney Poitier have attempted to scale, but none, perhaps, have quite reached the summit. 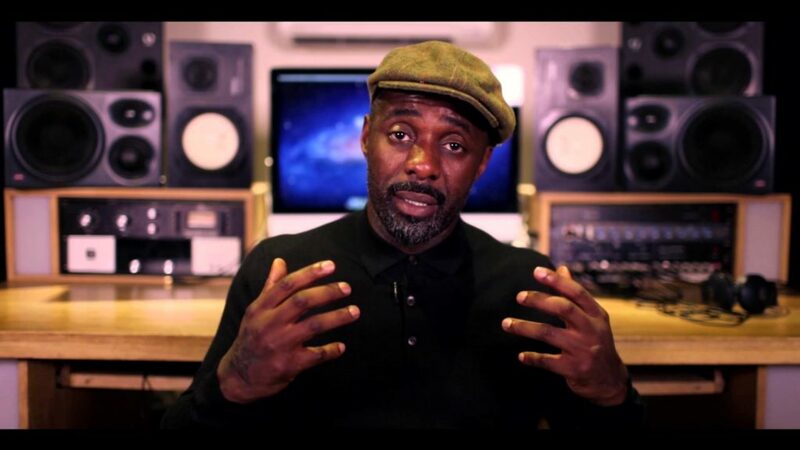 Elba, who grew up in Hackney, east London, has already earned the praise of Mandela’s family. The star of The Wire and Luther had almost missed the black-tie event in Johannesburg after he suffered a severe asthma attack on a South Africa-bound plane and was hospitalised. But he took another flight just in time to witness in person how South Africans judge his portrayal of the nation’s father figure in the £22-million biopic. Mandela’s third and current wife, Graca Machel, was also present but declined to be interviewed. They were joined by the new British and US ambassadors, the Nobel laureate Nadine Gordimer and long-time friends of Mandela including Ahmed Kathrada, a fellow prisoner on Robben Island, and the lawyer George Bizos, who defended Mandela from a possible death penalty half a century ago. “It brings back the memories,” Bizos said. Singh said a smiling Mandela had asked “Is that me?” when he saw a picture of Elba made up with grey hair and wrinkled face and wearing one of his trademark Madiba shirts. “I said, Madiba, you really think it’s you?” Singh recalled. Winnie is played by another Briton, the Skyfall actor Naomie Harris, but the rest of the cast are South African. The film traces the life of the anti-apartheid hero from his childhood in the rural Eastern Cape to his imprisonment on Robben Island and his election as the country’s first black president in 1994. In a recorded message for the event, South Africa’s president, Jacob Zuma, said: “A life of inspiration. That is the best way to describe Madiba … He became an inspiration to the world as a freedom fighter, a statesman and a man of principle. The movie will be released in South Africa on 28 November and the UK on 3 January. Mandela: Long Walk to Freedom, the film about the life of former president Nelson Mandela, received standing ovations and rave reviews when it premiered at the Toronto International Film Festival on Saturday. “The film received an unprecedented eight-minute standing ovation coupled with a rapturous applause at the festival venue, the Roy Thomson Hall, resulting in social media platforms buzzing with praise for the film,” the producers said in a statement on Monday. Producer Anant Singh, who owns the rights to the autobiography on which the film is based, said the making of film was a long journey. 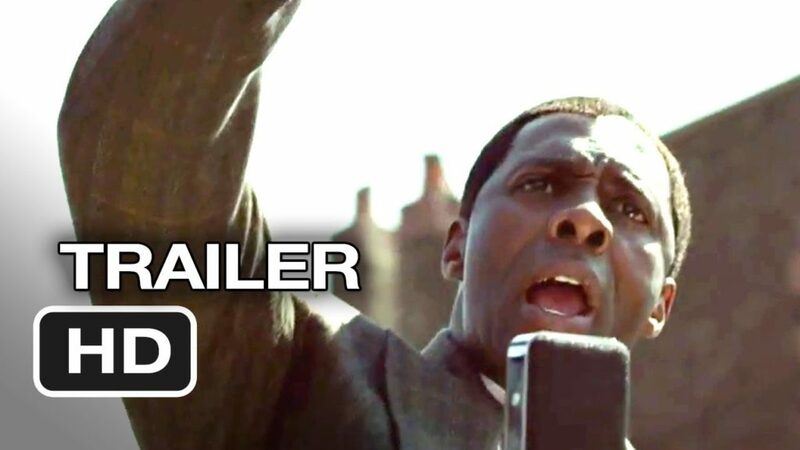 With a script written by writer and screenwriter William Nicholson – who has written Sarafina!, Les Misérables and Gladiator – this adaptation of Mandela’s autobiography Long Walk to Freedom is said to be an “epic sweep” in the film industry. Singh began communicating with Mandela while he was still in prison and acquired the rights to the autobiography in 1996. 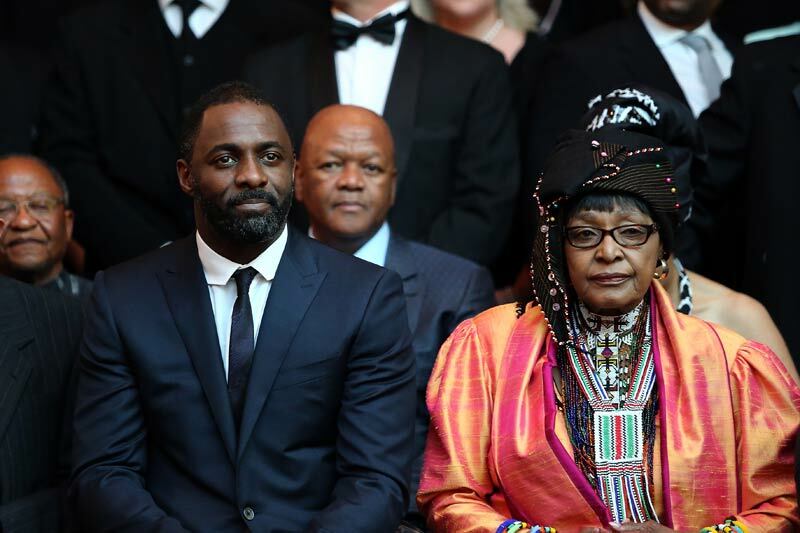 The film features Idris Elba, who plays Mandela; the UK’s Naomie Harris (Skyfall, Pirates of the Caribbean) as the struggle activist’s wife, Winnie Madikizela-Mandela; and South African actors Terry Pheto (Tsotsi, Catch a Fire); Carl Beukes (Isidingo, Jozi) and Gys de Villiers (Verraaiers, Binnelanders), to name a few. The film will be released in South Africa in November and thereafter released to the rest of the world.